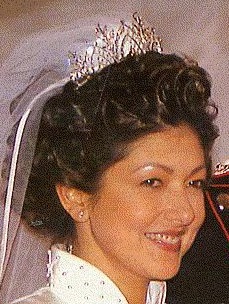 Are there any pictures of Queen Alexandrine wearing this tiara? Who will inherit this tiara from Alexandra? Hi, I love tiaras and this is a wonderful source of information. 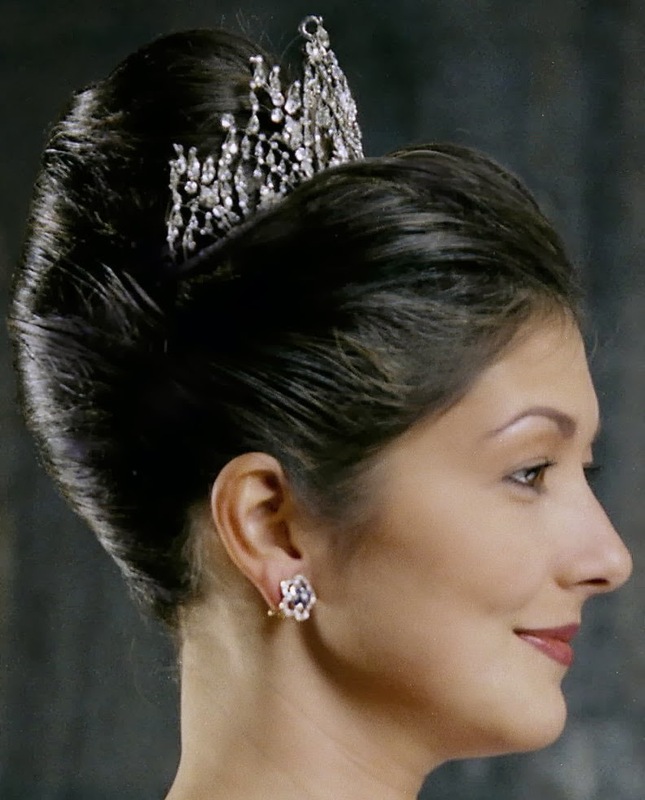 As for the last question, I would guess that Countess Alexandra will either return the tiara to the royal family, or leave it to one of her sons. I was rather hoping that in time, a member of the DRF opens negotiations with Alexandra to buy the tiara from her and return it to the main line. This can then be used by the children of Fred and Mary. I doubt Alex would sell it back to the DRF as her sons could use it for their wives.